The German car maker Volkswagen is again in the news. 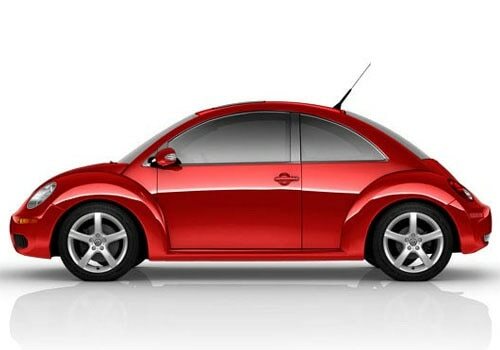 The auto group is now all set to launch its Volkswagen Beetle in diesel power train. The display of this all new car will be done at upcoming Chicago Motor Show. As petrol prices are facing a hike day by day, so diesel cars in high demand, feeling the needs of diesel cars, the auto group is coming with diesel version of the car. Apart from this, diesel cars are considered to be more maintenance free due to technological configuration as compared to petrol cars. As per available reports the auto group might launch diesel Volkswagen Beetle in India in coming time. Talking about the power train of this car, the Volkswagen Beetle diesel is housed with 2.0 L TDI engine powering most of the VW’s diesel cars including Volkswagen Golf, Volkswagen Jetta and Volkswagen Passat. The engine adorned in the car is able to generate a maximum power of 140bhp and 236 lb-ft of torque. Expected to deliver 22 kmpl mileages, the car will be mated with six-speed manual gearbox in order to transmit power to wheels more efficiently. Since 2009, the VW beetle’s performance in India has been quite beautiful and it gained amazing sales figures. From that time this small car due to its maneuverability and highly praised shape has been a centre of attraction among people. The car comes in India through CBU units, but still there are many buyers to take this car to home. Volkswagen Beetle pictures are quite beautiful.This time too, though the diesel Volkswagen Beetle price is also high but still many buyers will take on this , as petrol prices are poured to never before limits.